New Years on Anna Maria island is a marvelous experience in itself because of how wonderful the scenery and people are in the area. Filled with nothing but kindness and excitement, Anna Maria island is the perfect place to whisk your family away to for an impromptu getaway before the new year. 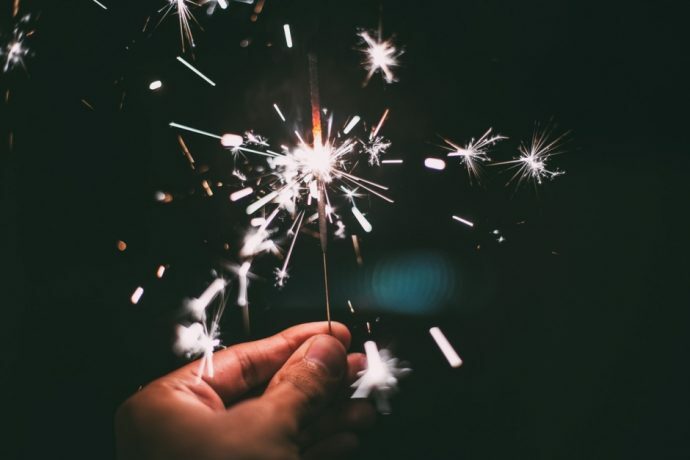 You will find a variety of activities nearby as well as small local events going on New Year’s Eve and New Year’s Day. Most people choose to do an event nearby because let’s face it, there’s no better place to retire to at night than Anna Maria Island. You won’t want to miss out on the annual Pineapple Drop in downtown Sarasota. With all the traditional offerings and set up of a carnival, your family will have plenty to do during the festivities. You will find plenty of full service bars and depots scattered around downtown if you find yourself needing to do a last-minute beer run. 8:00 p.m. marks the beginning of dancing in the streets, jut like the movies, with two live bands and a DJ spinning tunes all night. The Pineapple Drop brings in the New Year and is done at Main Street and Lemon Avenue. This celebration usually attracts over 20,000 visitors due to the free admission factor. However, it is an event you need to go to once in your lifetime, especially while staying on Anna Maria Island. If you somehow get bored of the downtown Sarasota celebration, you can always make your way to “Main Street Live,” the party to end of 2016 begins on Old Main Street in downtown Bradenton. You will find plenty of live music, street vendors selling food, and locals selling their arts and crafts. The street closes so that this little shindig can begin around 3:30 p.m. but it goes till midnight. Everyone gets free admission but you must be at least 21 to enter the bars. The Starlight and Fire Family New Year’s Eve Party at White Cottage is a great choice if you have kids nd are looking for family fun. Join in on the celebrate and listen to live music by Sean Phillips from 6 p.m. – 10 p.m. If you are a member, admission is $8 but children under 12 get in for $4. If you are not a member, you will get in for the general public’s price of $10 and children under 12 will cost $5. The Speakeasy at the Crosley Estate is another great option if you are in need of a well-prepared meal and after party. Dinner will begin around 7:30 p.m. and with a strict dress code, you better be in some of your finer wears. The dress code has that of a Great Gatsby feel and will feature dancing under the stars to live music, cash bar, and gaming. After Party tickets are available separately until the day before New Year’s Eve. Each guest will be given a Speakeasy password for entry into the estate and no one shall be able to enter without it. Things to do on and around Anna Maria Island are plentiful, although, the hardest part of your day might be the deicing factor of where to go. 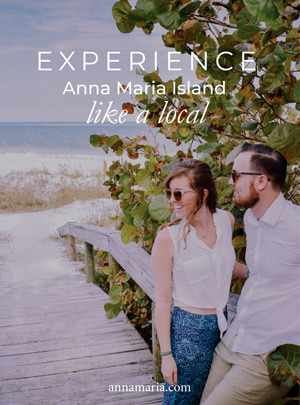 Book your vacation rental on Anna Maria Island and start planning a fun-filled New Years! Start the new year off right!